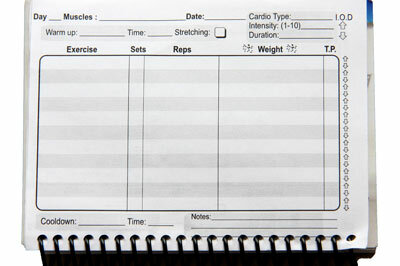 The following Van Nuys personal trainers are found from our directory. These personal trainers can be hired / asked questions about their rates, services etc through our form below. Personal training is an excellent way to motivate, excel and reach your fitness goals towards a new you. been training people since 1998. I do train in moslty gymms but I also do private seesions as well. I have a very high success rate as far as meeting or exceeding the clients demands. I started out as a kid lifting weights at 10 years old and now I'm 30 and still going. I love what I do that's why I am still doing it. I love keeping in shape and staying healthy and I want to help peeple who struggle along that same path that I did for years. No one was there to teach me about anything as far as health, I had to learn everything on my own over the last 20 years and I know trying to put together a workout plan isn't as easy as it seems. There is frankly alot to it. Look, if you need a trainer and are having a hard time at meeting your goals as far as fitness I can help. Lifestyle Packages: *No equipment is needed. 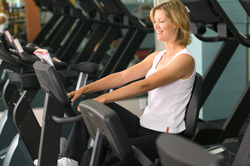 Your Van Nuys personal trainer will provide everything you need to pursue health and better well-being.